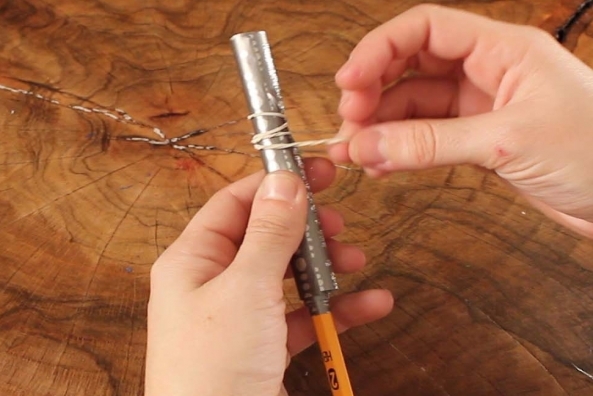 Use that extra wrapping paper to make this fun yo yo and play again and again! 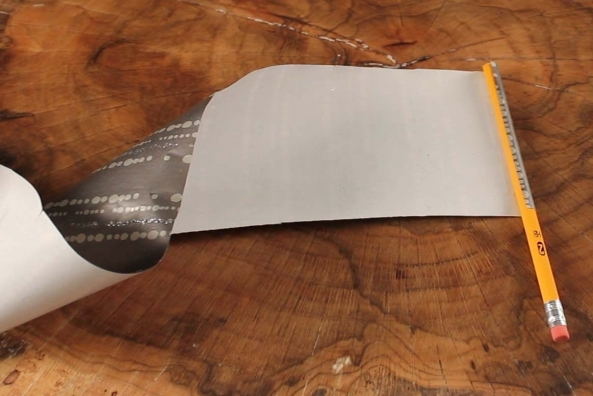 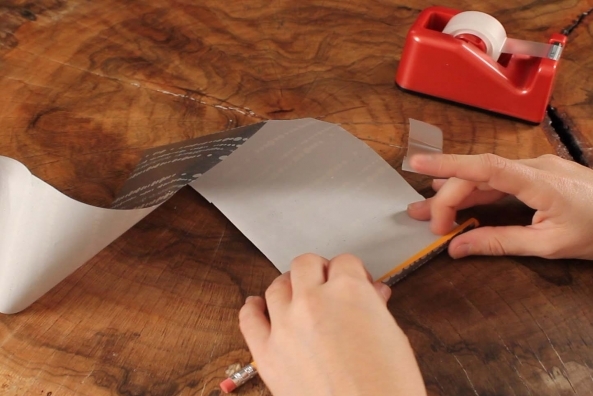 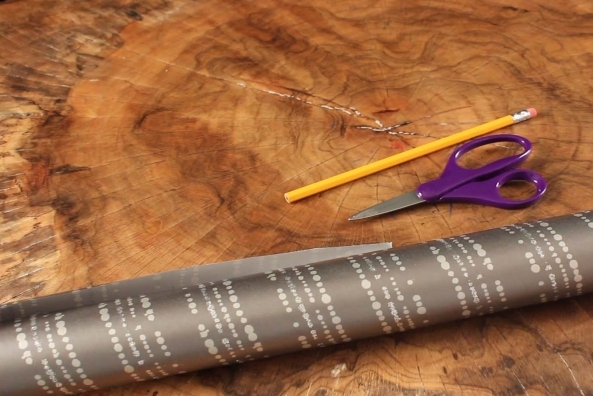 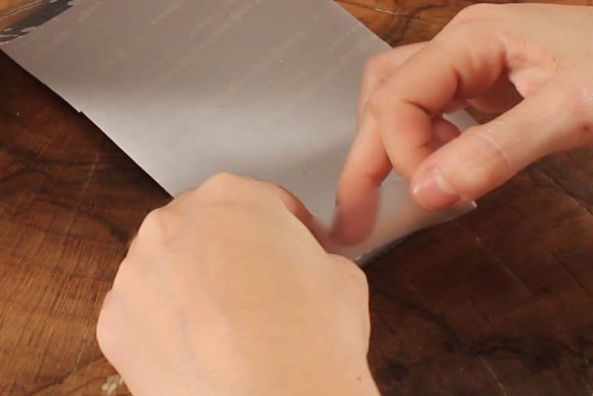 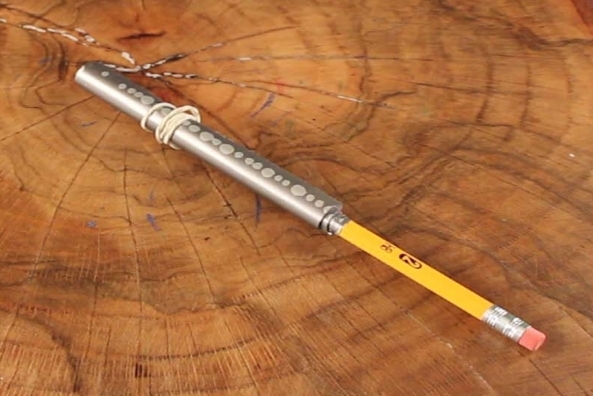 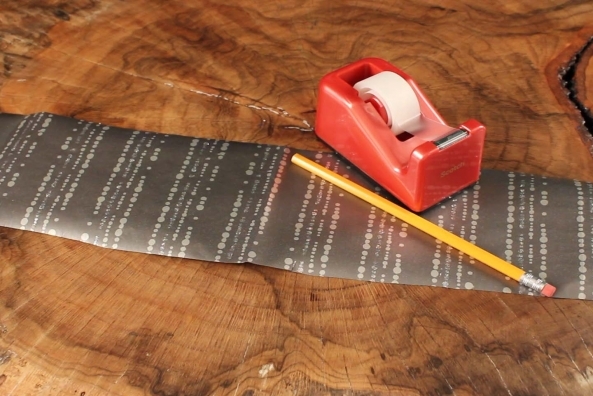 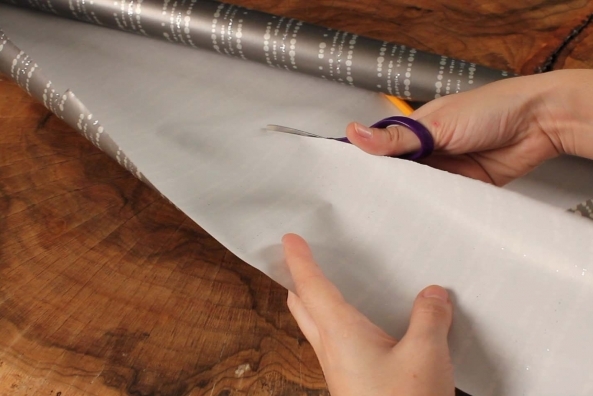 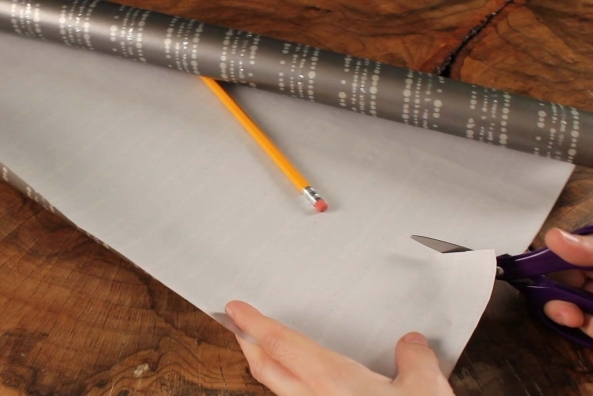 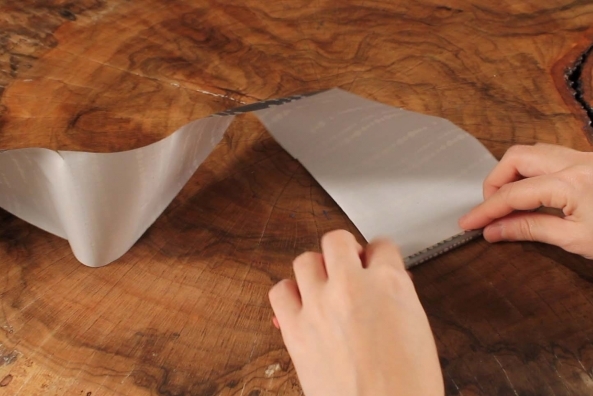 Cut a long strip of wrapping paper half the width of your pencil. 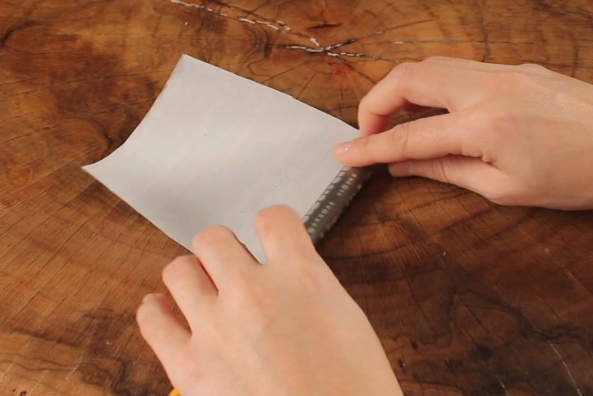 Tape one end of the paper to your pencil. 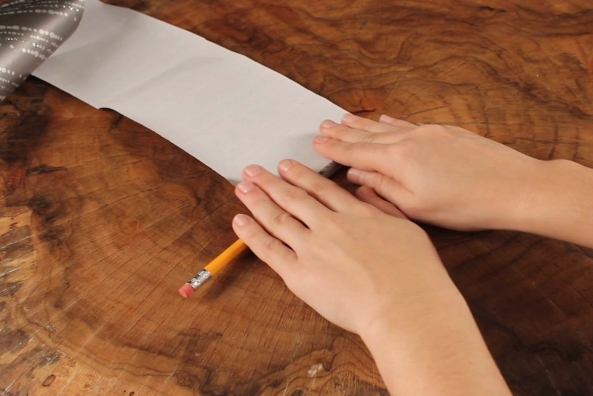 Tightly roll the paper around the pencil and secure with a rubber band. 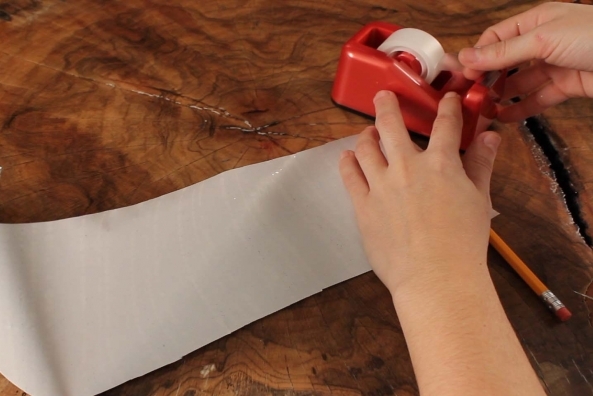 Slide rubber band off of paper. 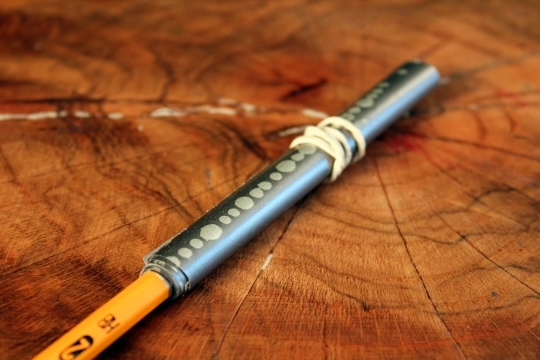 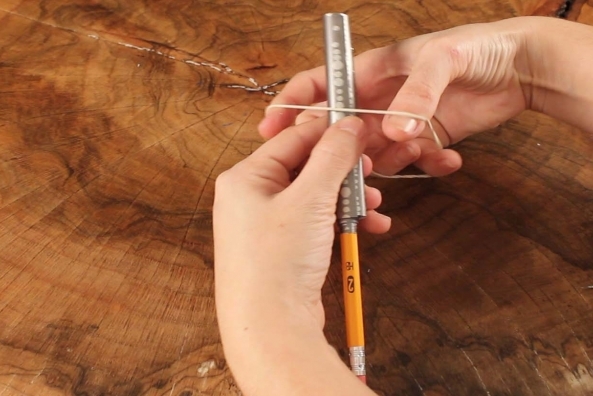 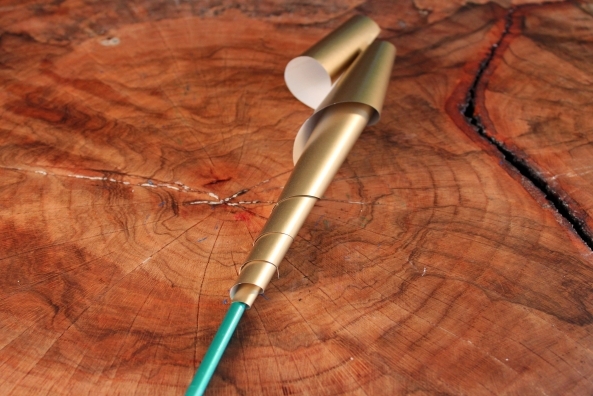 Hold on to pencil end and whip pencil (without letting go!). 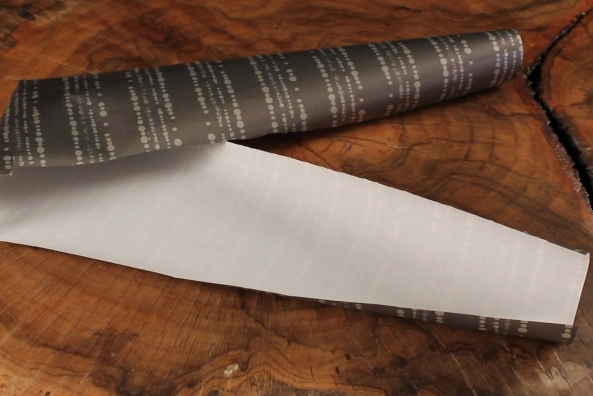 Watch the paper shoot out and come right back! 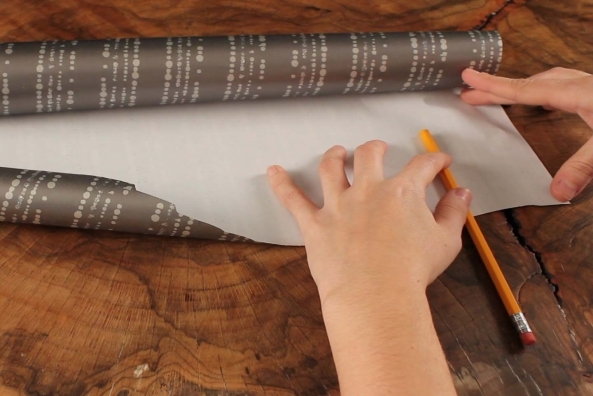 Store with rubber band wrapped.